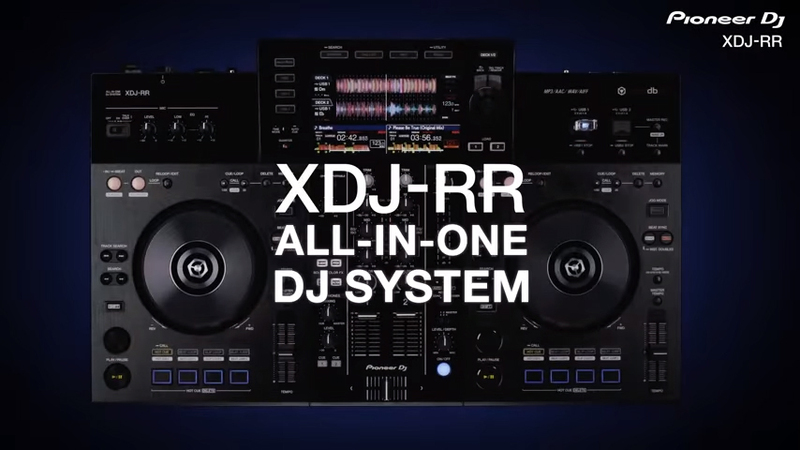 Designed to help you make the transition from the bedroom to the main room the XDJ-RR 2 channel DJ system can take you all the way to the club. 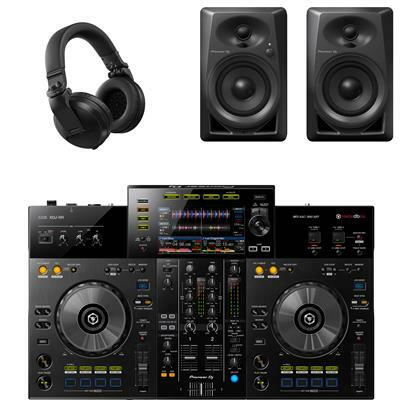 If you want to make the move from playing at home to performing at parties, bars and clubs then this all-in-one system for rekordbox is a perfect choice. 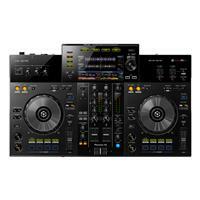 The XDJ-RR inherits all the basic features from Pioneer DJ's club standard NXS2 set-up and packs them into a compact, lightweight and portable body that's easy to take to parties and gigs as you work your way up through the DJ ranks. The HDJ-X5BT features advanced low latency Bluetooth technology to wirelessly connect to your device. This gives you more freedom and flexibilty without sacrificing the HDJ-X series sound quality. 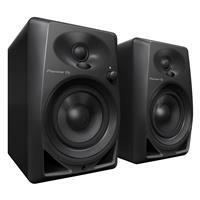 You'll hear crisp, clear notes and deep, hearty bass tones whether you're on the street or in the booth. Content Management System - Fast Floor Multimedia Ltd.